PCCP are delighted to announce the winners of the 2017 PCCP Prizes for Outstanding Achievement of Young Scientists in Physical Chemistry and Chemical Physics. 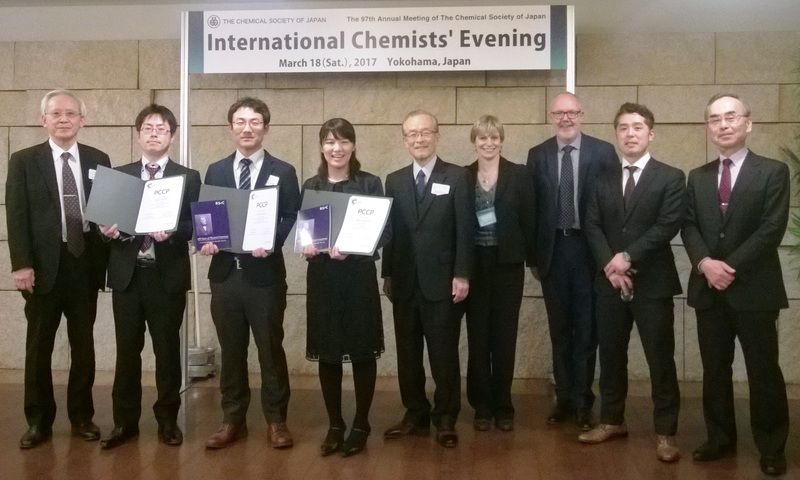 These were awarded at a prize ceremony held at the 97th Annual Meeting of the Chemical Society of Japan on the 16th March in Tokyo, Japan. The winners each received a commemorative book and a PCCP Prize certificate. So if you want to more about APK Authority visit our dedicated Website.